Youth in foster care face an uphill battle academically due to lack of basic skills, frequent home and school placement changes and emotional upheaval. Treehouse provides a range of education planning, monitoring, coaching and support services to help students in foster care experience success at school and have access to the resources they need to graduate from high school with a plan for their future. By partnering with a team of existing supports in a youth’s life—foster parents, social workers, teachers, school counselors and mentors—Treehouse is able to provide timely, appropriate supports and services tailored to a youth’s individual developmental needs. The Graduation Success program currently serves middle and high school students in foster care in King County and high school students in foster care in school districts in Benton, Franklin, Pierce, Skagit, Spokane, Snohomish, Thurston and Whatcom counties. In partnership with the Department of Children, Youth, and Families, the Treehouse Educational Advocacy program works with schools, social workers, foster families and youth in foster care to help resolve difficult issues and remove barriers to school success. The Educational Advocacy program serves youth in foster care in kindergarten through 12th grade throughout Washington state who are not served by the Graduation Success program. Sign up to receive resources, updates, and announcements from Treehouse via our monthly caregiver eNewsletter. 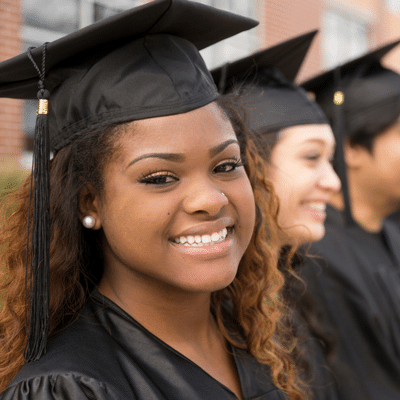 What is the difference between Graduation Success and Educational Advocacy services? Treehouse Education Specialists partner with social workers, caregivers, schools and community partners to help youth in foster care graduate from high school with a plan for their future. Education Specialists work one-on-one with students to provide proactive education planning, monitoring, and coaching support services. The Graduation Success program is designed to be long term and while youth must be in out-of-home care to be initially referred, they will continue to receive services through the first semester post-high school, regardless of dependency status. 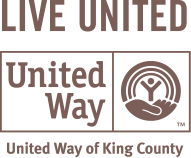 This program strives to serve every middle and high school-aged youth in King County, and high school youth in partner school districts in Pierce, Spokane and Snohomish counties. In partnership with DSHS Children’s Administration, Treehouse Educational Advocates work with schools, social workers, caregivers and youth in foster care to resolve difficult issues and remove barriers to kids’ school success. The Educational Advocacy Program is generally short term (1-6 months) but can be longer if the needs of the youth necessitate continued involvement. This program serves out of home youth in kindergarten through 12th grade (high school completion) throughout Washington state in schools NOT served by Treehouse’s Graduation Success Program. What is the guiding philosophy of the Graduation Success program? Research, years of practice and continual evaluation have guided Treehouse to the Graduation Success program model. Graduation Success is based on two evidence-based practices, which include Student-Centered Planning and “Check and Connect,” a comprehensive student-engagement intervention pioneered by the University of Minnesota. Treehouse has tailored these program models to address the specific education needs of youth in foster care, combining education planning, monitoring and coaching support led by a Treehouse Education Specialist. What is Check and Connect? How does Treehouse use it? To further promote a sense of belonging and a youth’s engagement in school, Graduation Success utilizes “Check and Connect,” an evidence-based, comprehensive student engagement intervention demonstrated to improve graduation rates for youth that receive the intervention. 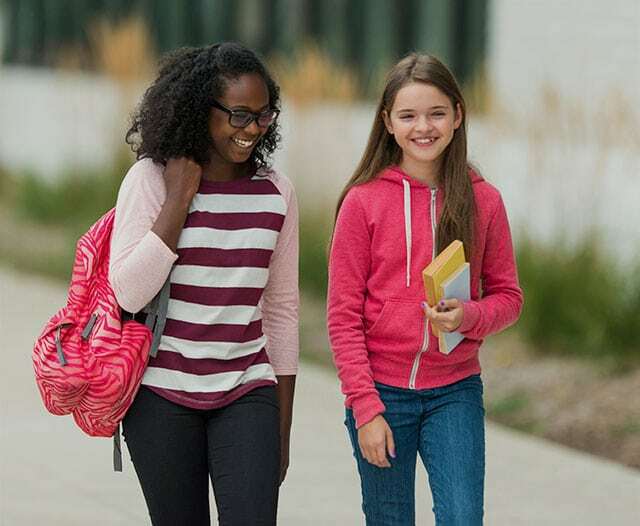 Many schools where Treehouse Graduation Success services are offered have In-School “Check and Connect” Mentors who act as a daily consistent presence for Treehouse students within the school building. Mentors partner with Education Specialists to monitor a youth’s daily attendance, behavior and course completion. 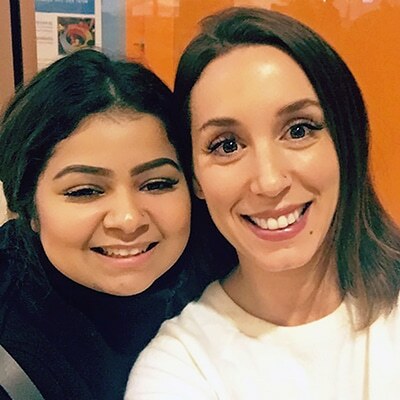 Mentors provide an important link between Treehouse and schools by keeping Education Specialists updated on the day-to-day happenings in students’ lives and helping to connect students to additional resources and activities within the school. How does Treehouse partner with other adults in a youth’s life? Treehouse Educational Specialists and Educational Advocates partner with a team of existing supports in a youth’s life, including caregivers, social workers, teachers, school counselors and mentors, to create a portrait of each youth’s individual developmental needs and provide timely, appropriate supports and services. If a student is not on track—perhaps there is prolonged absence from school, discipline challenges or poor grades—the Educational Specialist or Advocate is there with best-practice supports and interventions. A well-timed school meeting involving all the providers and family members in a youth’s life can change the trajectory from failure to success. How can Treehouse youth access funding for school related fees and activities? Treehouse provides funding so that youth can participate in the activities and school events that help them build friendships and become fully engaged in school. Treehouse can help pay for school fees (like ASB cards, lab costs, graduation needs, dance tickets, etc. ), athletics, art and music programs, driver’s education, skill/certification classes, summer camp and other academic and enrichment related expenses. Learn more. How does Graduation Success connect students with job shadows and other career related resources? As part of Treehouse’s Little Wishes program, Graduation Success students can be matched with local professionals in the community to conduct informational interviews and participate in job shadow activities that help them explore potential career pathways. Treehouse also connects students to career prep and job resources offered within the community. Does Treehouse offer tutoring services? Treehouse Education Specialists and Educational Advocates do not offer tutoring support but they can help youth connect to existing tutoring resources in the community and/or Treehouse volunteer tutors.